The lists were put together by Jeanne Smith, Coordinator for Alignment Southwest Charlotte, an organization that strives to partner business, church, community, and other organizations with area schools to aid children in reaching their human and economic potential in today's world. Programs such as the North Star Reading Partners, which is available at all elementary schools and helps ensure that every child is reading at grade level by 3rd grade, give the community an opportunity to contribute to the success of our students. If you volunteer at a school, you will need to register at cmsvolunteers.com, but you may want to contact a school first to discuss opportunities and options. If you are able to help, please contact the school of interest by the emails below. Put “Volunteer” in the email title. Please provide your name, organization (if any), activity of interest, school of interest, email address, and phone number. 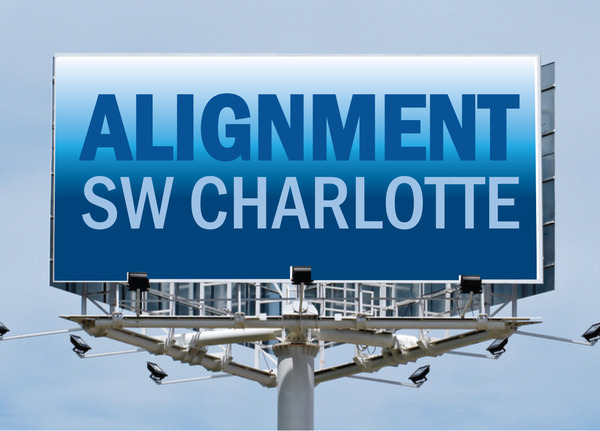 If you would like more information about Alignment Southwest Charlotte or would like further guidance on how you can help, contact ASWC Coordinator Jeanne Smith at jeannees@netzero.com. Please review the lists below and contact a school if you can help. You will make a difference in a child's life!